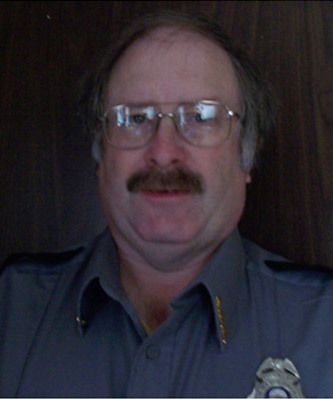 The Animal Control Officer is Wayne Godfrey who will handle all calls relating to animals except when off duty when it will be the Piermont Police Department’s responsibility. Pet animals that have been caught will normally be held at Wayne Godfrey’s location for a few days before being transferred to the Upper Valley Humane Society’s premises. If your dog is licensed and is correctly tagged then the Animal Control Officer will make an attempt to return your pet. However costs incurred for the boarding or fines will be borne by the pet owner. Animal Control is contacted using the Public Safety number 603-272-4911 which is answered by Grafton County Dispatch who alert the Animal Control Officer of the problem.